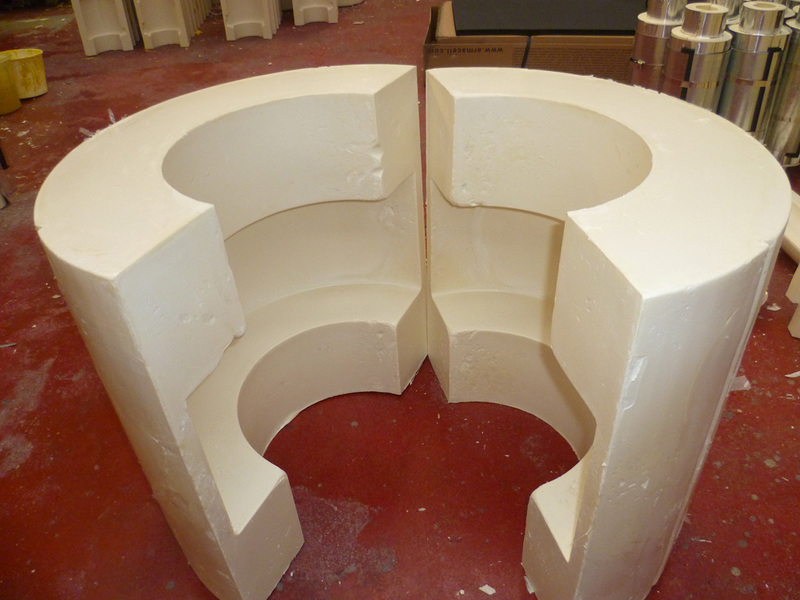 Many clients have specified requirements and moulds are commissioned solely for their product. This area of work is expanding with the development of district heating systems along with renewable energy projects using plastic pipework. Although plastic pipes are perceived to have good insulating properties this is not the case. We have developed many mouldings to compliment pre-insulated pipework at joints, elbows, bends, tees and valves.